Did you know that winter officially started on December 21st? 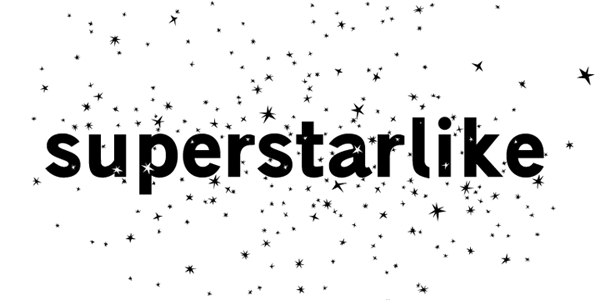 And in honor of the start of winter, here is a fun winter font I came across called superstarlike. I love that it's a simple sans serif with just some stars embellishing it.